Yolanda Tiera Tillman, is the proud owner of Tiera Interiors, LLC a full Interior Decorating and Real Estate Staging Company located in Washington, D.C. She is a retired federal government employee who served 35 years in the areas of Acquisition/Contracts, Small Business Specialist, and Program & Management Analyst. She holds a Master’s Degree in Business Administration from Strayer University. 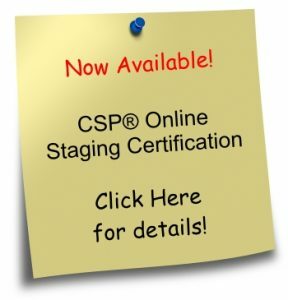 Yolanda successfully received her Certified Staging Professionals designation in September 2014. In 2016, she became a member of RESA, and currently active with RESA Greater Capital Area Chapter which services Washington, D.C./Maryland & Northern Virginia. 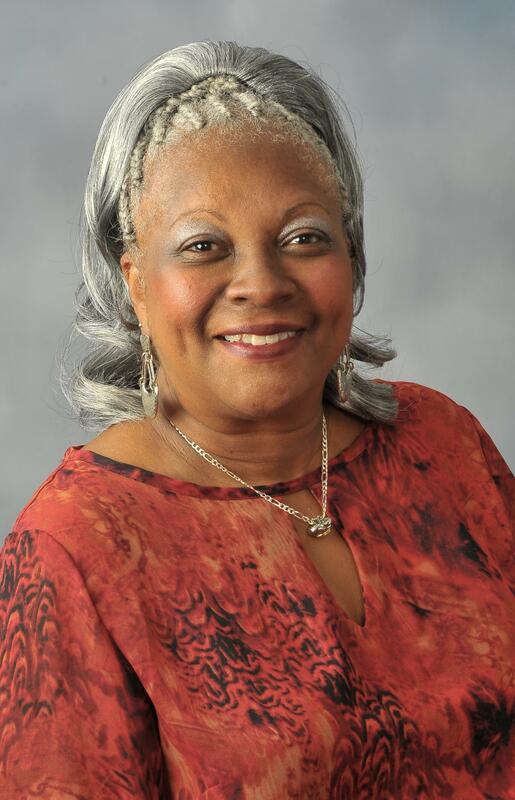 In October 2018, Yolanda won the nomination from RESA Headquarters to serve as Vice President of Membership for the RESA Greater Capital Area Chapter for 2019. 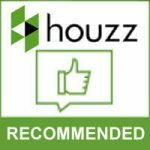 She is also an affiliated member of Women’s Council of Realtors (Prince Georges County Maryland Chapter), and member of Interior Redesign & Staging Association (IRSA), which is Washington D.C. metro area’s foremost group of Redesign and Real Estate Staging professionals. 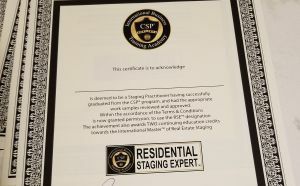 She proudly holds the following CSP designations; CSP Elite Stager, Occupied Staging Specialist, and CSP Approved Mentor. Tiera Interiors, LLC offers a wide variety of staging services including vacant and occupied properties. The company has secured a warehouse of inventory to accommodate potential clients. Yolanda has successfully staged over $5 million dollar properties within the Washington, DC area and other regions. Yolanda has created her niche within the CSP family to reach out and mentor incoming new graduates across North America, Canada, and beyond by following up with them after CSP 3-day training and advise them on the next steps of setting up their Real Estate Staging businesses with the necessary tools taught in class, and vendors that CSP has partnered with. She extends her home to local CSP members and conduct Meet & Greets, while skyping in Christine Rae who welcomes the group, and provide additional guidance. 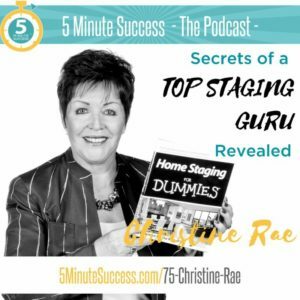 She continues to mentor Washington D.C., Maryland, and Virginia CSP Graduates as part of her Real Estate Staging “Shadow Network”, in addition to mentoring other East Coast CSP Graduates and Non-CSP Graduates. Yolanda was pinned by Christine Rae in January 2017 as CSP Goodwill Ambassador. 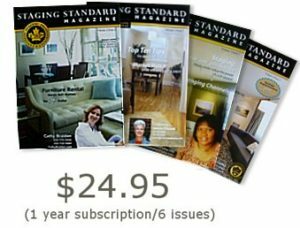 She was featured in CSP Staging Standard Magazine, after an August 2017 stage. The property received multiple offers and was sold $30,000 over the asking price. Yolanda also speared headed the idea for CSPs to have their own voices heard among each other to share experiences, ideas, and challenges by becoming an administrator for “CSP Graduate Support Group.” This is a closed Facebook page just for current CSP Graduates. There are over 300 plus members and still growing.